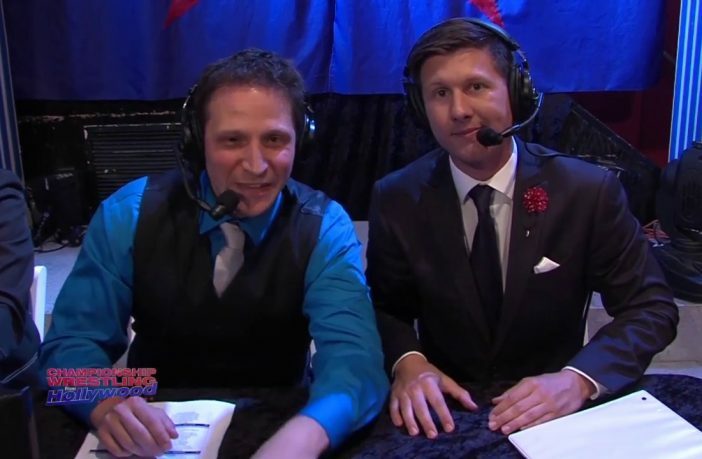 WWE has made a brand new signing today as the company has added another member to its growing broadcast team, with a new announcer being signed. 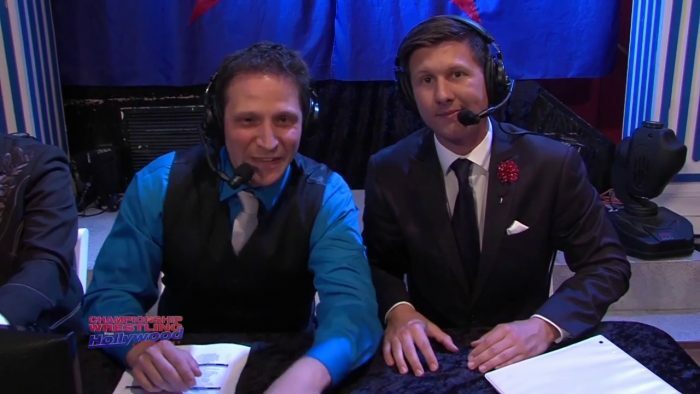 WWE has signed Jonny Loquasto, who has been working as one of the lead announcers for Championship Wrestling from Hollywood, which is taping today on a night that will be his final CWH taping. This isn’t the first time WWE has signed somebody who worked with CWH, as Cathy Kelley also worked for the company prior to joining WWE. Loquasto has a big background in comedy away from professional wrestling and hosted the AXS TV’s AXS Live standup series. It is unknown at this point what his role will be in WWE.